Ehang – the Chinese company that unveiled an electric passenger drone in January – now has clearance to begin testing it in Nevada sometime this year. The permissions were secured through a partnership with the Nevada Institute for Autonomous Systems and the Governor’s Office of Economic Development. 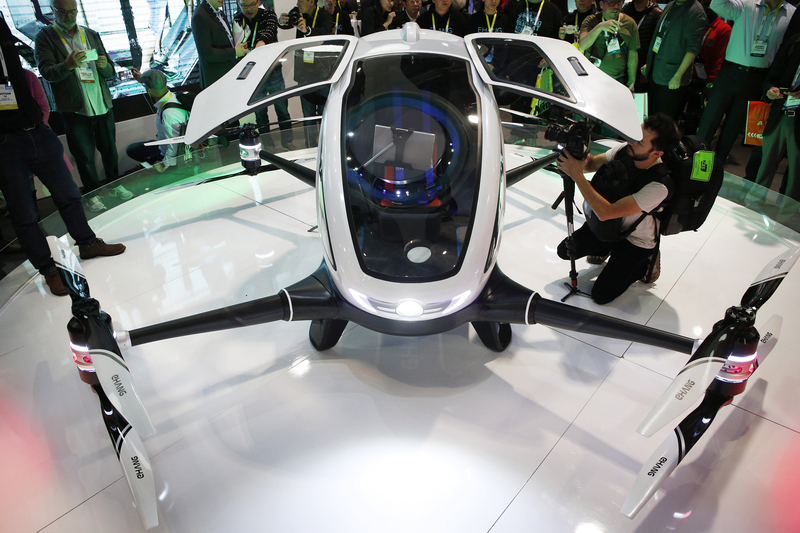 Ehang said its autonomous drone can take off vertically and carry a passenger for 23 minutes at 63 miles per hour. Citing security reasons, the government of Singapore will remove Internet access from as many as 100,000 government work stations within a year. Singapore is one of the world’s most wired countries, but the Infocomm Development Authority said the move will not affect government operations.